Condensation within an electrical enclosure is a common and potentially dangerous occurrence. To fight this problem, Remke Drain Fittings are installed at the bottom of the enclosures or in a lower section of the enclosure to drain away moisture caused by condensation. 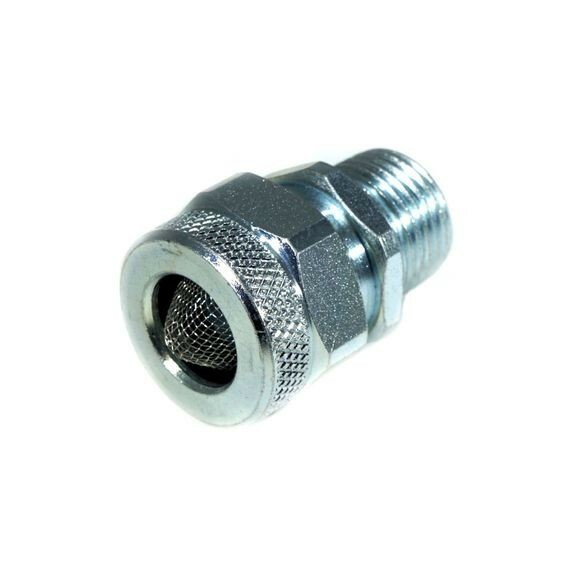 These fittings provide continuous ventilation for the prevention and/or release of condensation when properly installed in the appropriate location. Offered in 1/2 and 3/4 inch NPT sizes, Remke Drain Fittings are precision machined of high-quality stainless steel, steel or aluminum to assure a long service life. These drain fittings are also installed in hubs or drilled & tapped openings and are easy to remove and install for maintenance.